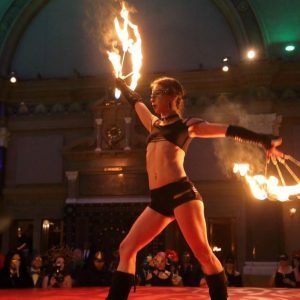 Add the allure of excitement, danger, and a show like non other, by adding the element of fire to your next indoor or outdoor event. 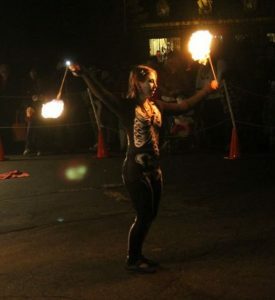 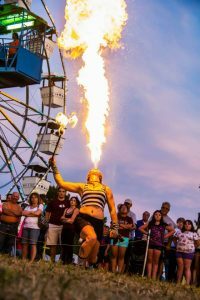 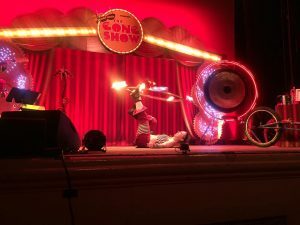 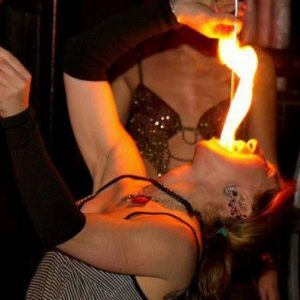 Highly trained, insured and licensed with the NYC fire department fire performance by Lady Blaze will be sure to set your audiences senses ablaze. 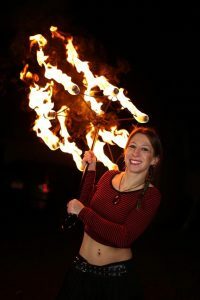 Always safe, with a trained fire safety there for crowd control and to oversee the fire and fuel stations. 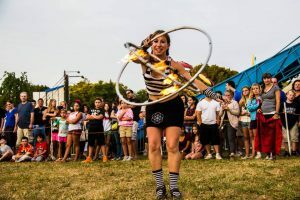 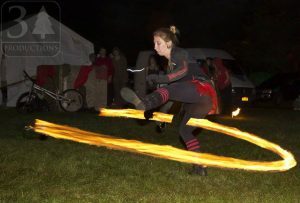 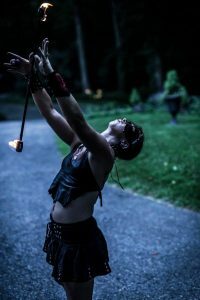 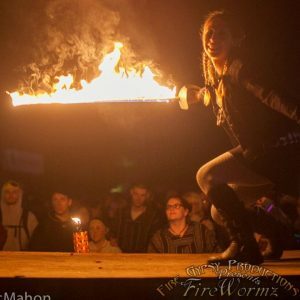 Fire Props include Hoop, fire breathing, fire eating, fans, poi, leviwand, gyrodoop, long string orb, parasol, sword/sabre, ropedart, fire fingers, and a new surprise coming summer 2018.